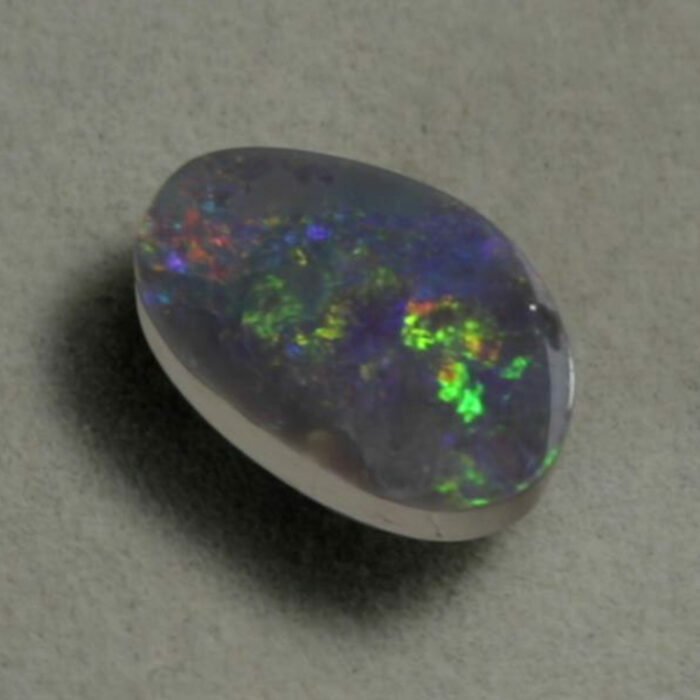 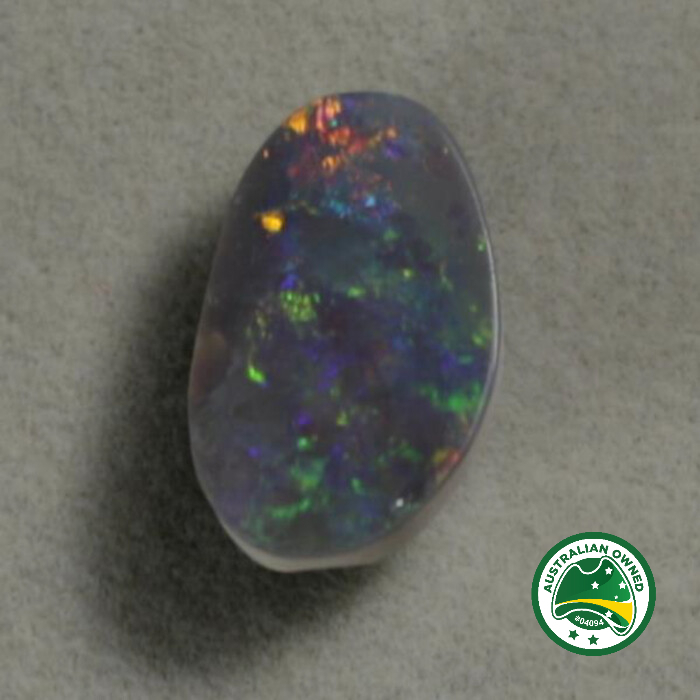 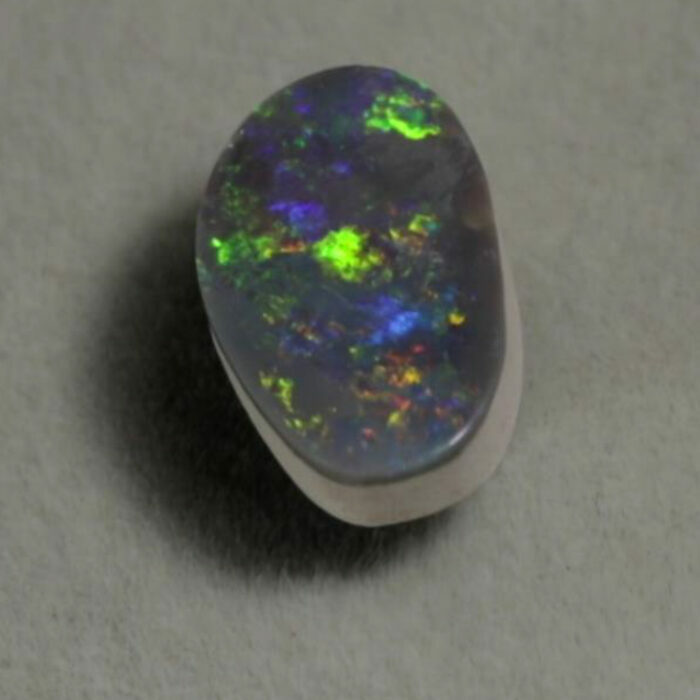 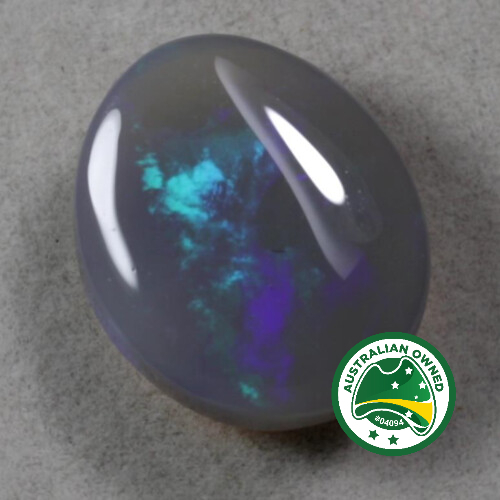 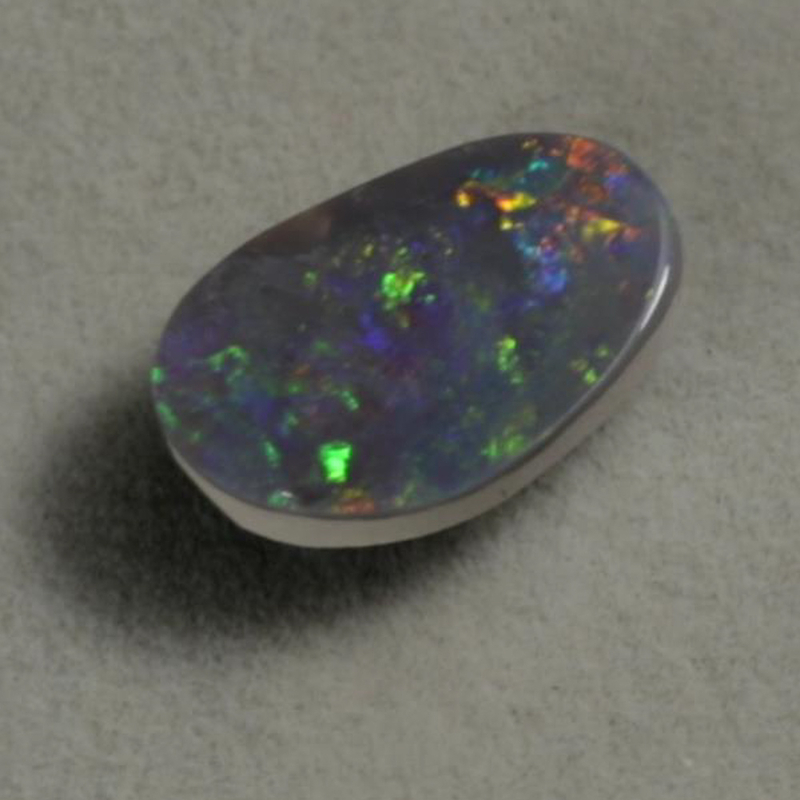 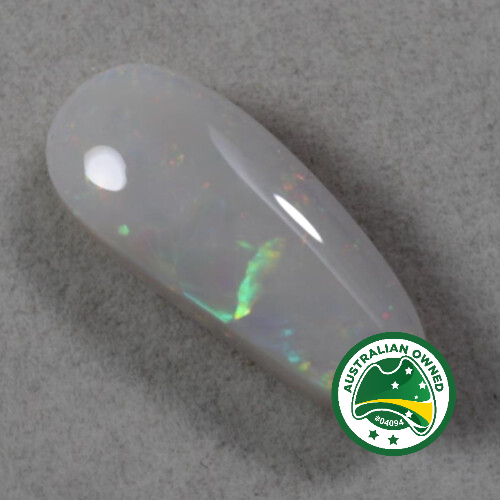 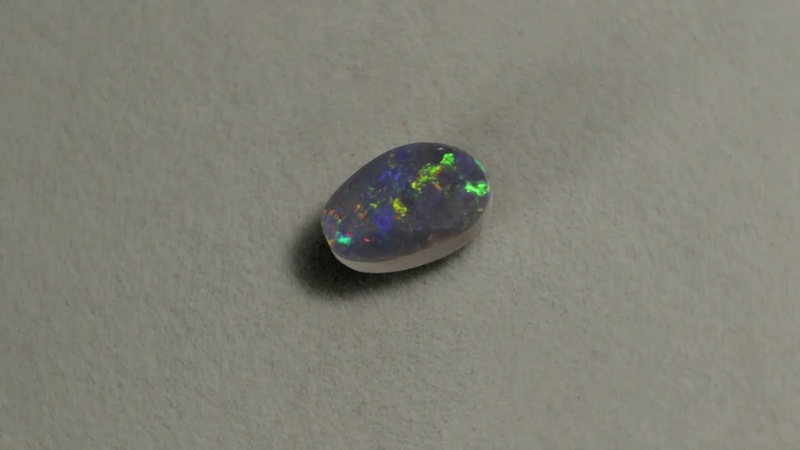 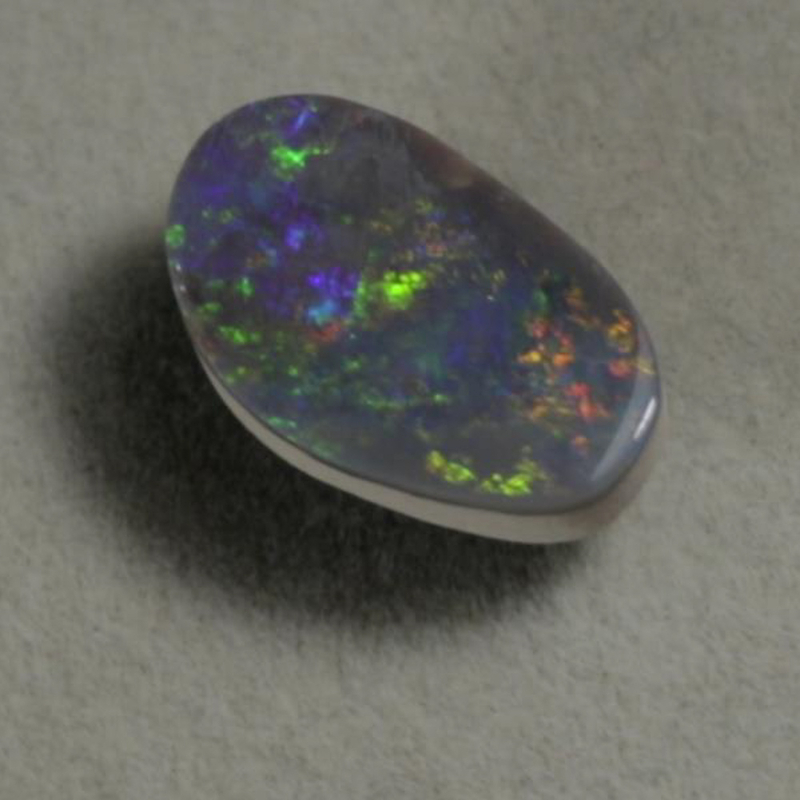 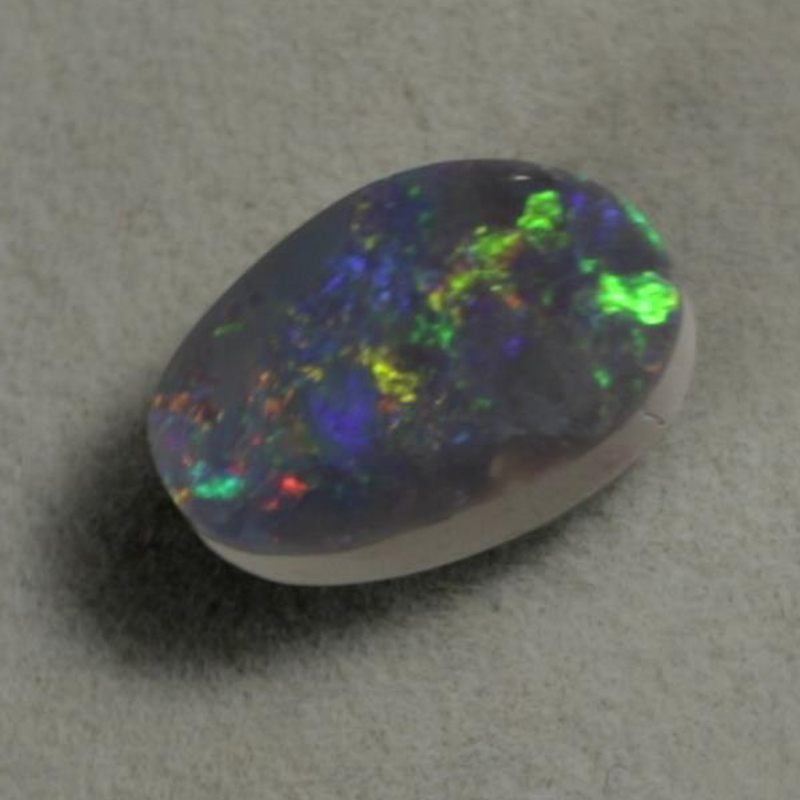 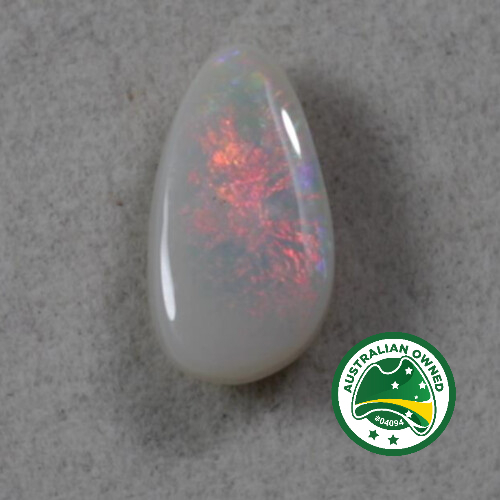 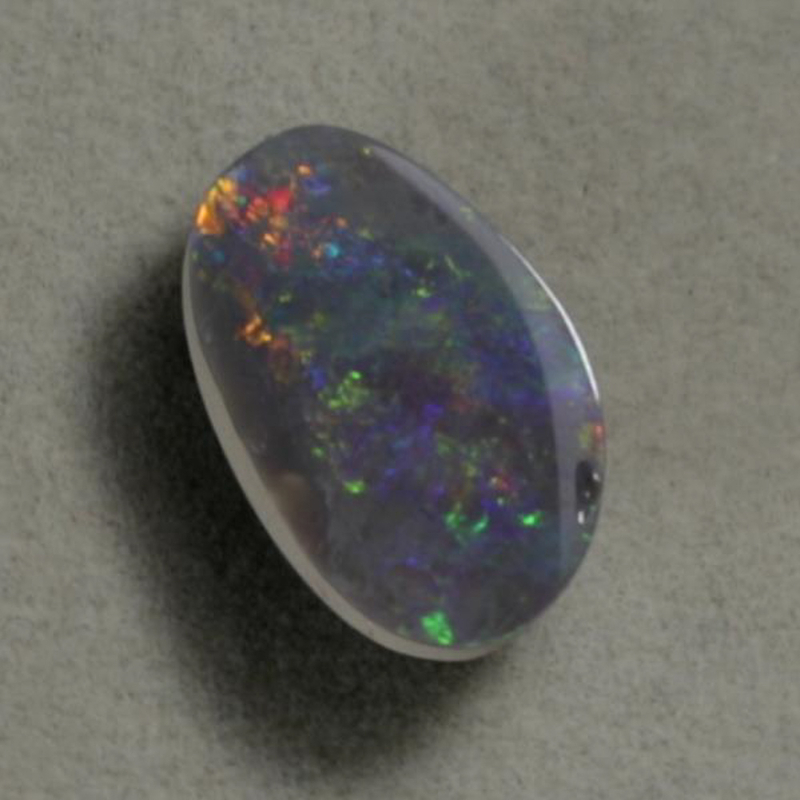 This stone has a 3 layers Opal, opalised clay and potch op on the back. 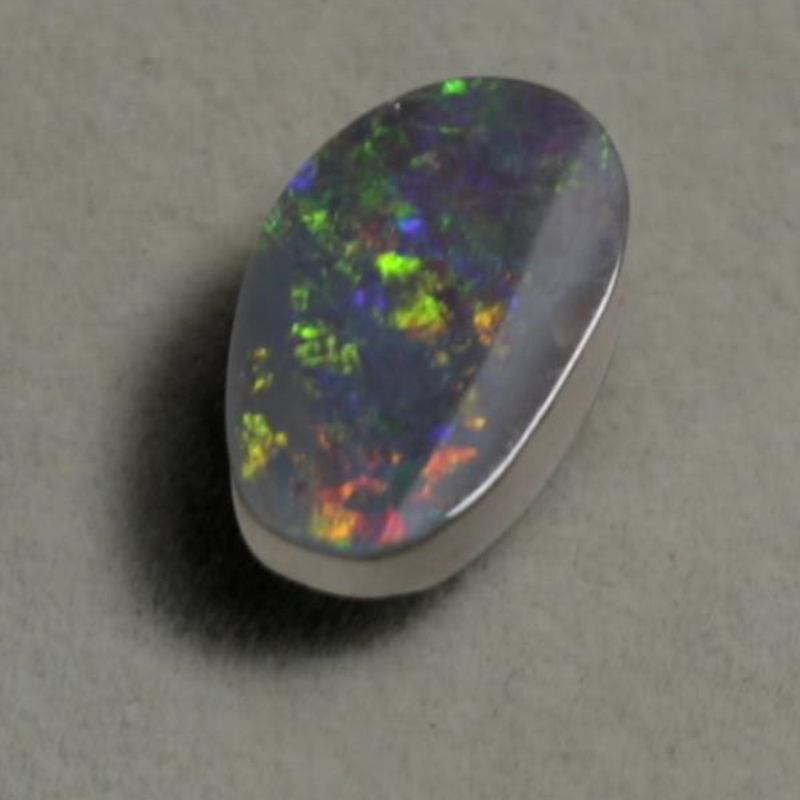 It is reasonable thick @ 5 mm but it could be set in a stunning pendant. 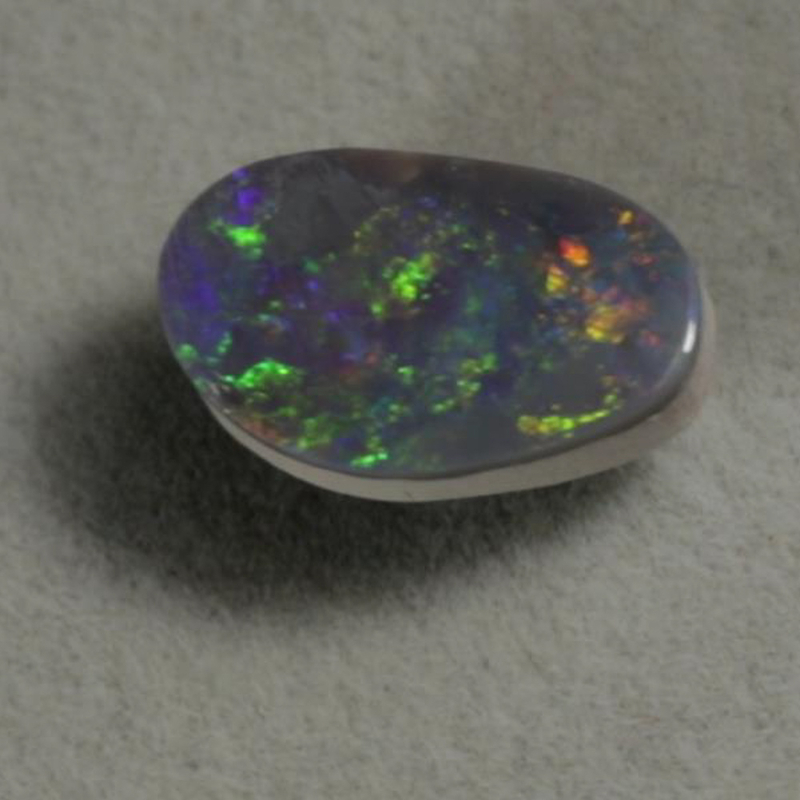 Red, greens and gold fire and shines in all directions.